Ask a question about 6506 County Road 675 E, or schedule a tour. 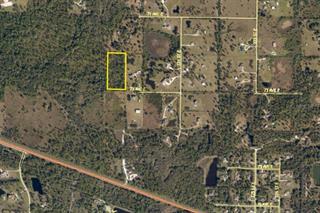 Great location, private, peaceful and versatile 8.78 acre lot with 635 feet of frontage on CR675 for easy access. 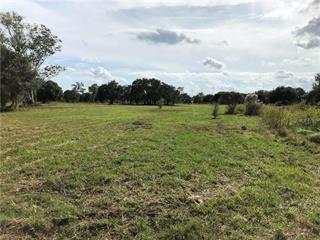 Located in the Equestrian Community of the Ranches of Panther Ridge, this parcel offers a cleared home site pad and view ... more.over tranquil pond. No time frame for building and you can choose your own builder. For your convenience, an extra-large, sturdy shed is located on the property. The Ranches of Panther Ridge is known for its miles and miles of hiking, natural beauty and equestrian trails. the ranches allow horses and cattle for your enjoyment. Nearby amenities include beautiful parks, top rated golf courses, great schools, excellent restaurants, abundant shopping and wonderful entertainment. Come build your dream home!